What Should You Look For in Your Home Renovation Company? Significant improvements in manufacturing techniques lead homeowners to choose vinyl and fibreglass framed windows. 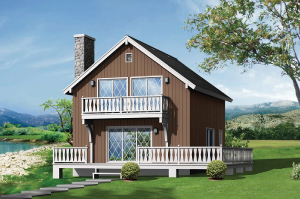 However, the green movement has shifted how we make any decision about our home. It may be confusing which option would be right for your home, whether you replace, or simply repair, your windows. We are going to outline some of the top reasons why it may be a better idea to replace your windows. Replacing a single pane glass window can be relatively inexpensive, especially when compared to multi-paned glass. 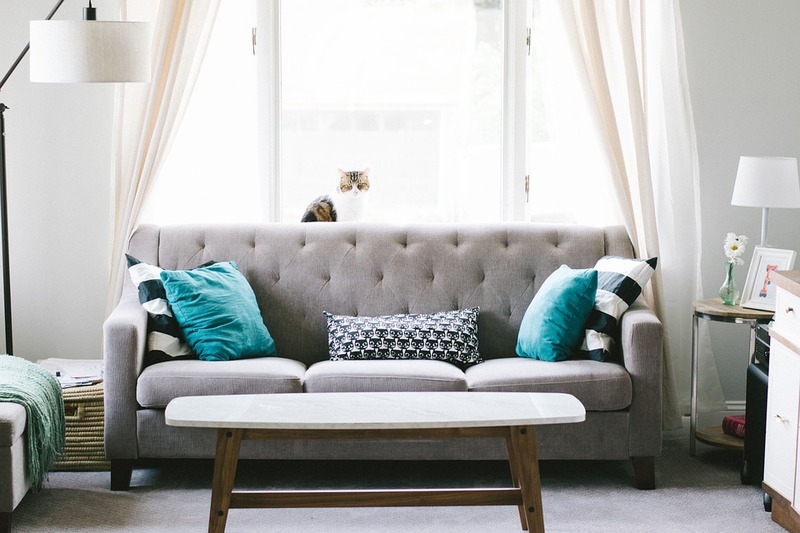 Before repairing the window, however, it may be a good time to decide whether it is time for an upgrade, whether it is to better the efficiency or update the look. 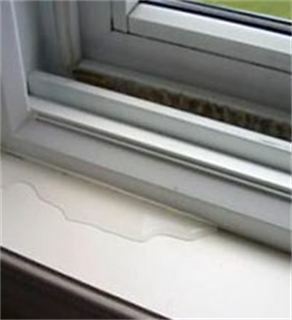 Finding water on the interior of your window is an indication that the structure of the window is not sealed correctly. 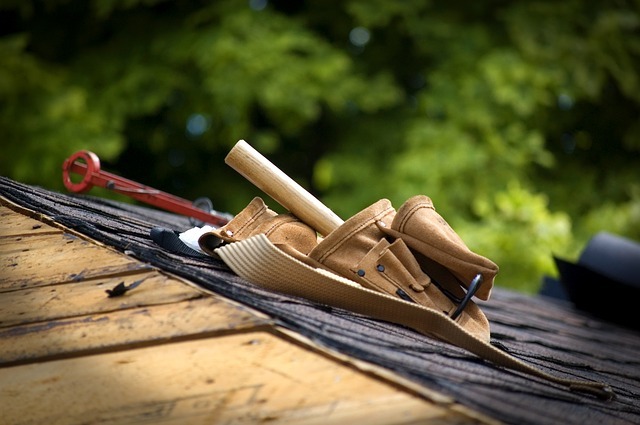 This may also be connected to your eavestrough, as poorly maintained gutters or the direction of your drain pipes may be the culprits. 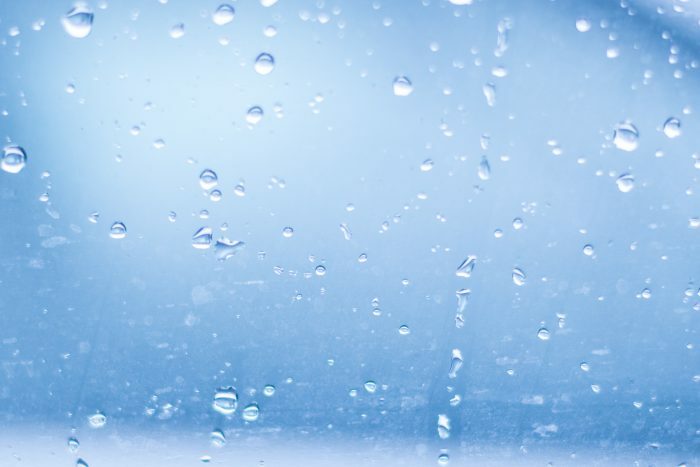 Water leakage into your home is an indication that the casing for your window is compromised, leading to the potential problem laying with your home exterior as a whole, and not just on your window. 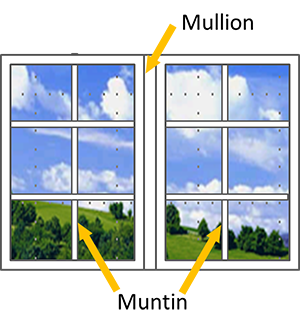 If you start noticing your windows are fogging up, it is most likely due to water inside your double or triple panes unit that is condensing. 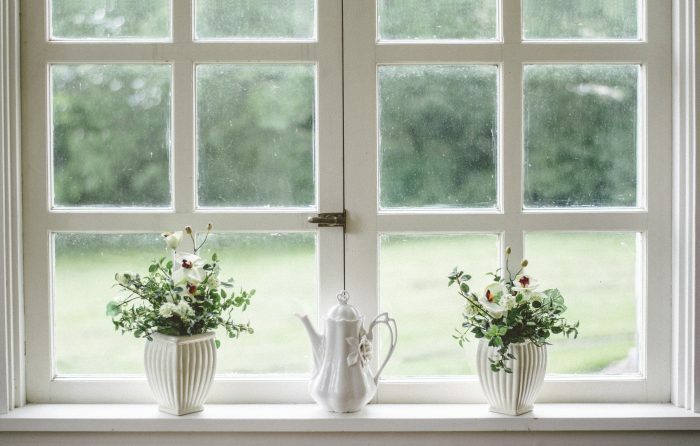 If your window panes are insulated glass units or double glazed, it is not possible to repair, and a replacement of your window would be the only option. These are the pieces of wood used to separate the panes of glass in your windows. Not all mullions and muntins are made from wood, and some are faux, set between two panes of glass used for effect only. If you have a broken faux mullion or muntins, then they cannot be replaced. On the other hand, if your window does use wood muntins or mullions and it is rotting or splitting, then these will need to be replaced. It’s also advisable to keep in mind that one of the most significant reasons homeowners may replace windows (for non-emergencies) is due to installing energy efficient windows to help lower the cost of their energy bills. This may prove beneficial, assisting homeowners to save anywhere between $200-$400/year (depending on the window), which helps with the incentive of looking into upgrading the windows of a home. 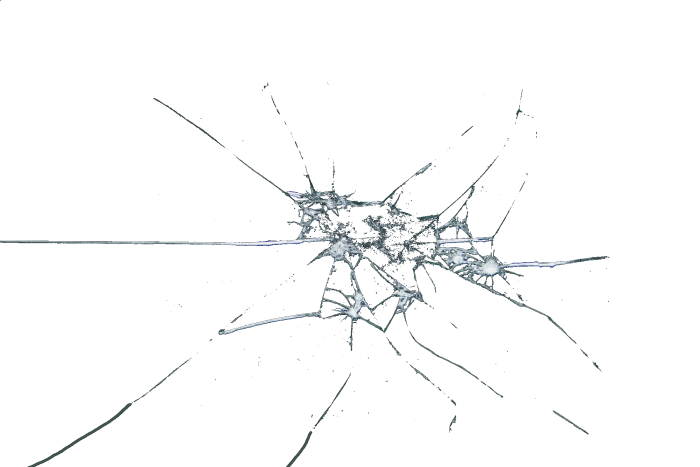 Typically, it is also recommended that quality windows last approximately 15-20 years before they should be replaced.